« Why is Apple building its new plant in Arizona? The reference is inside of an Apple TV framework related to the device’s AirPlay functionality. The mention of the next Apple TV is the highlighted “AppleTV4,1.” The current Apple TV is “AppleTV3,2″ while “3,1″ is the 1080P model introduced in March 2012, and 2,1 is the first iOS model introduced in September 2010. 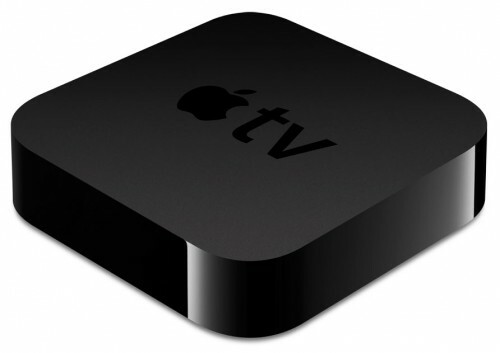 The company from Cupertino is expected to release its next generation Apple TV no sooner than in March. Apart from this new device, we may also see a new version of the Apple’s mobile operating system - iOS 7.1.